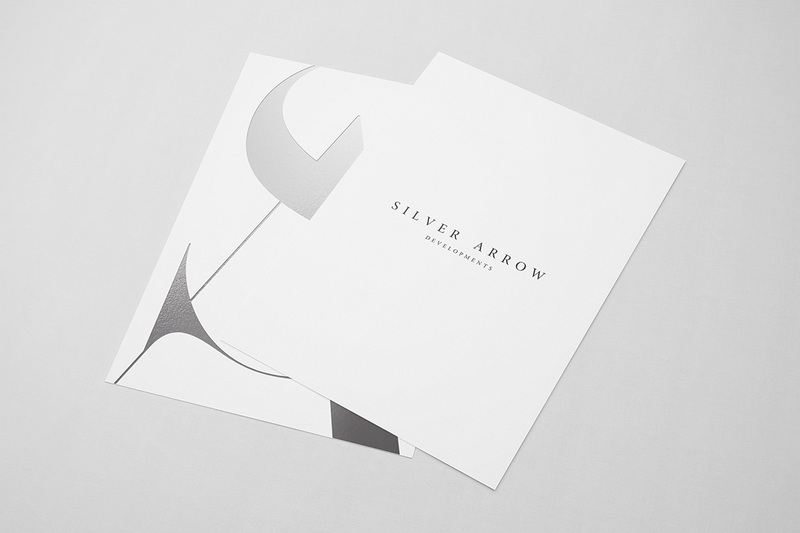 With such an evident visual cue to a name, the exploration for Silver Arrow’s identity became an exercise in dodging the obvious and cliché and looking for the alternative representation of the names qualities. 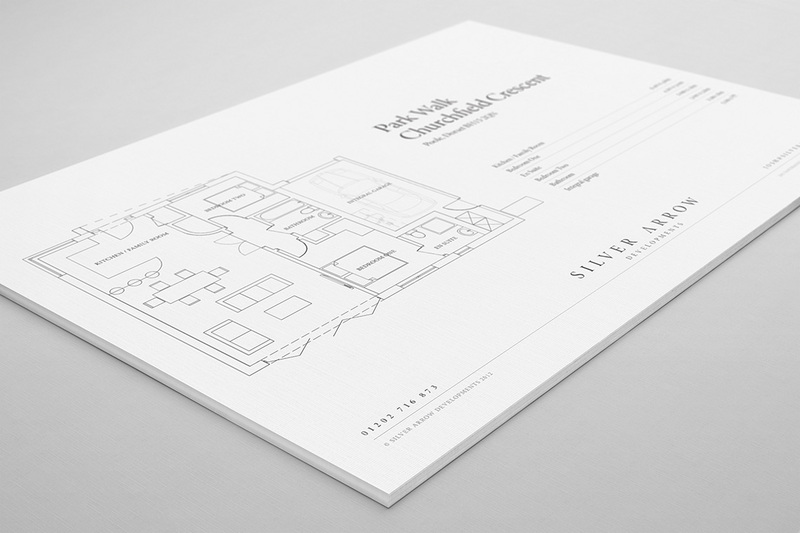 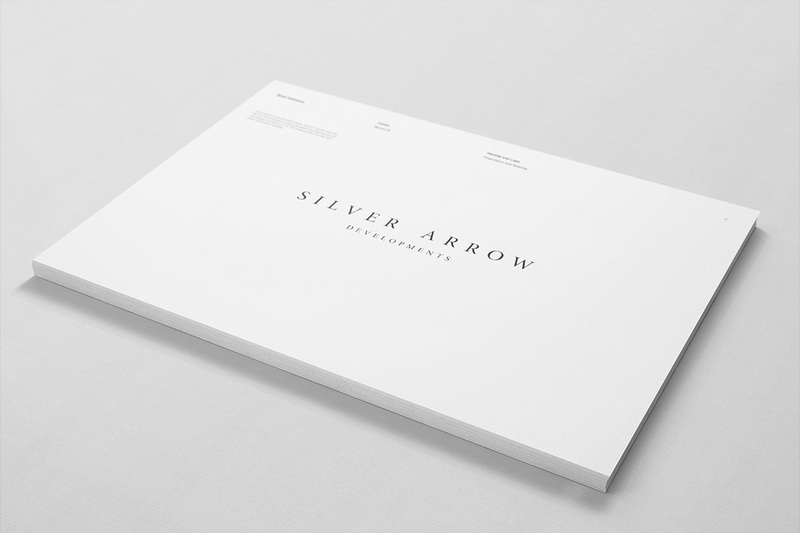 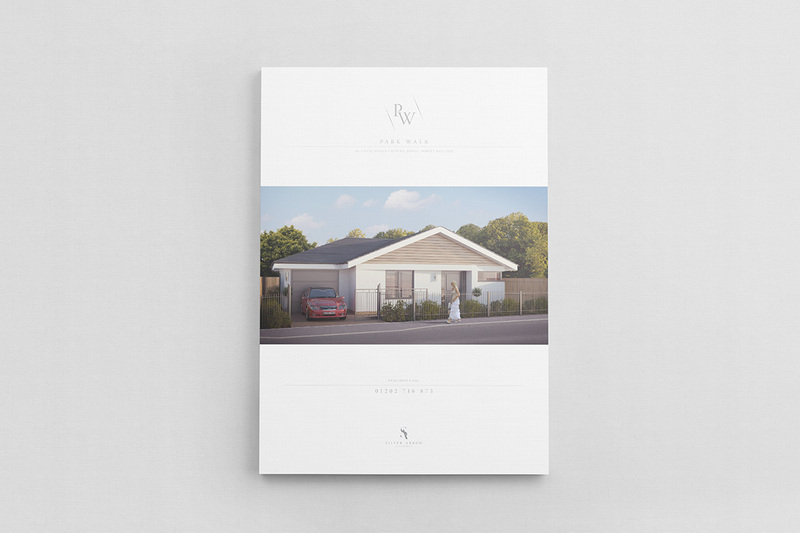 Silver Arrow was one of the first identities I was tasked with creating under a different Creative Director and it presented an interesting lesson in learning the personal taste of both the client and creative director. 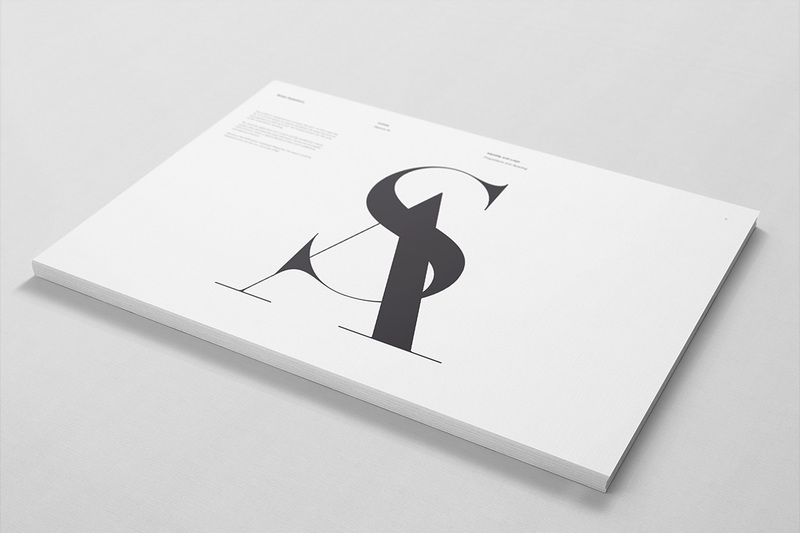 Created from the beautifully contrasting letter forms of Hoefler & Frere-Jones rework of Didot. 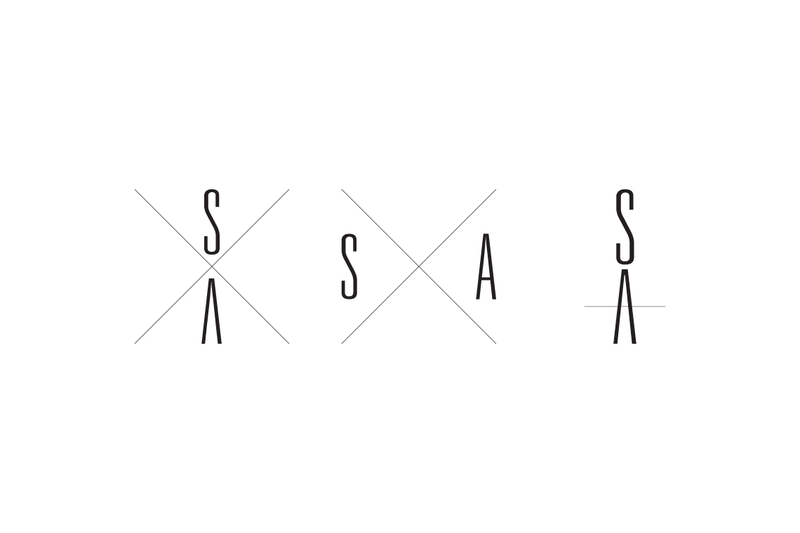 The uppercase A created an arrow like form, which the S elegantly wrapped itself around forming the cross bar. 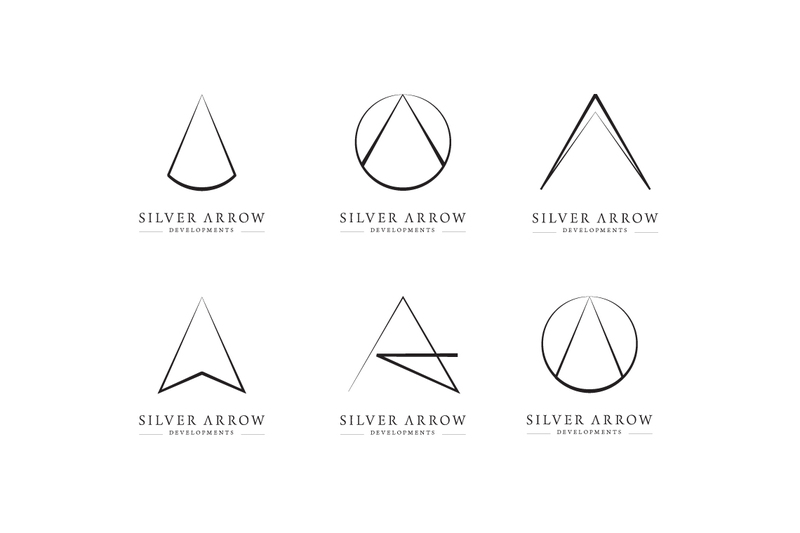 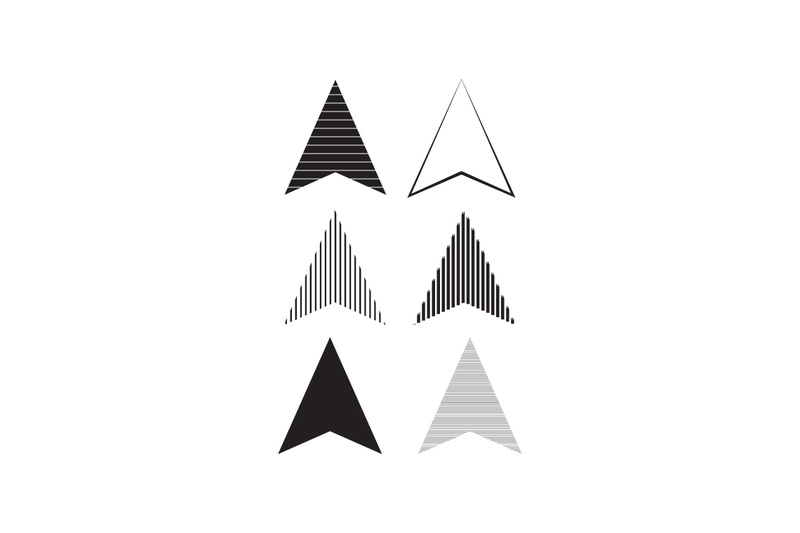 Here we can see a few more clichéd examples of a Silver Arrow. 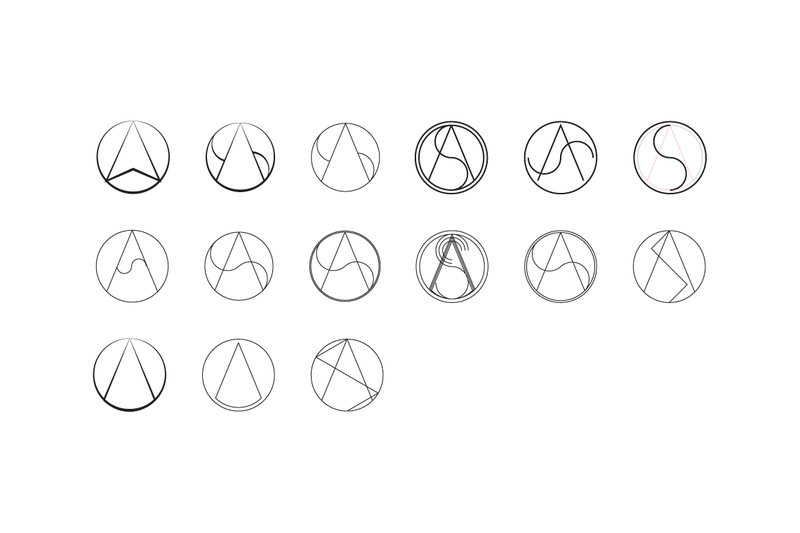 It’s an interesting note to design, that sometimes we have to explore the obvious so we can move beyond it to something more original. 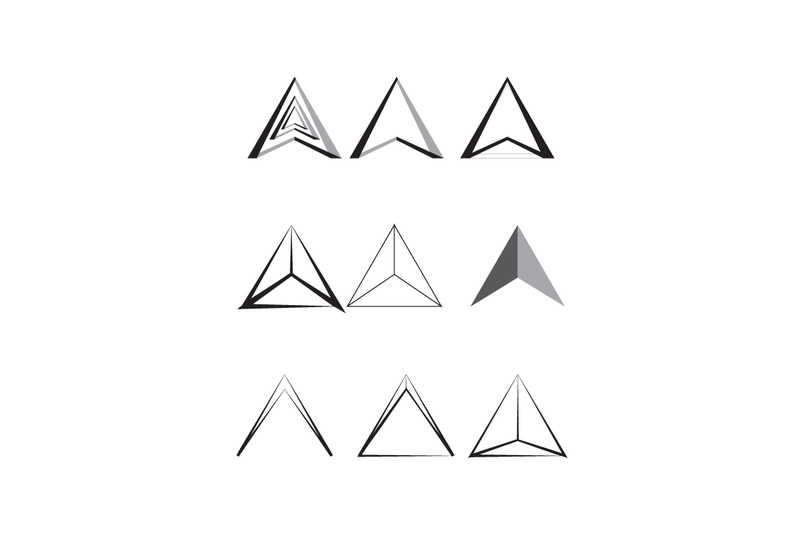 Playing with the idea of light to mimic silver like qualities primarily involved a look at a contrast in weight - shifting from thin to thick elements. 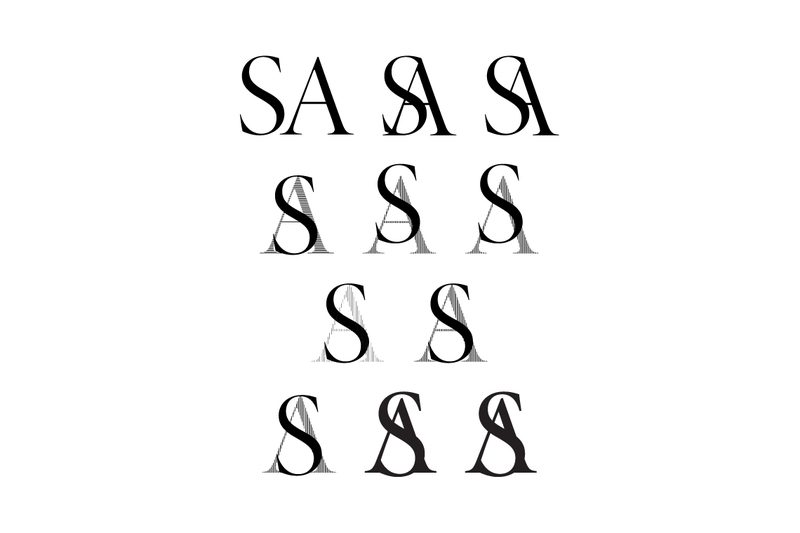 It was this which eventually led to the decision to use Didot.